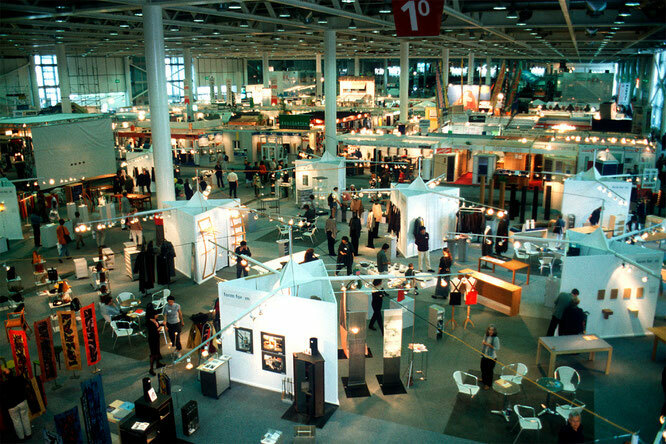 IVO DUERR INTERNATIONAL is one of very few specialised trade show agencies covering the Austrian and Swiss and (for selected exhibtions) German market. Established in 1996 in Vienna/Austria, in the heart of Europe, gateway between Western and Central-Eastern Europe countries. IVO DUERR International acts as representative and general sales agent for a number of leading international exhibitions (organizers and venues) but also as organizer of national pavilions. ... send us an inquiry!